OWON: Nuland is way out of her dumb depth here. The arrogance of Numpties working for Wookies. Too sad to be funny. Now why would she go to Kaliningrad Chkalovsk which is a naval air base in Chkalovsk, Kaliningrad Oblast, Russia located 9 km northwest of Kaliningrad? Rumor has it she initiated the meeting and had wanted to see Putin but was denied an audience. Was this a sanctioned event or a rogue action? Or a dysfunctional state department in operation. Time will tell. The US undersecretary of state and the Russian president's aide will hold a closed meeting. 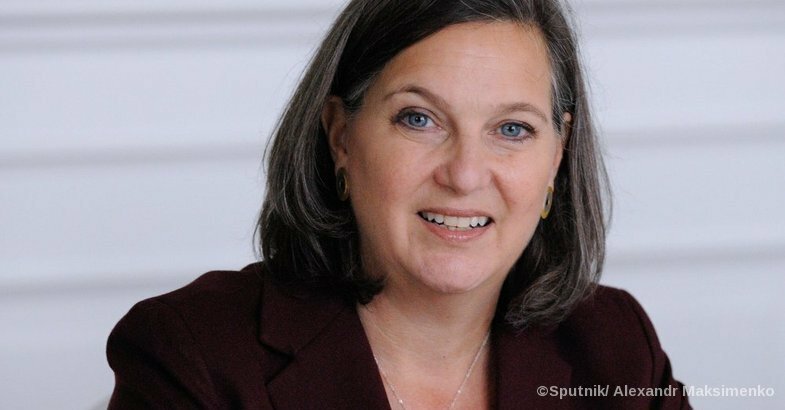 MOSCOW – US Undersecretary of State Victoria Nuland has arrived in the Russian exclave of Kaliningrad where a meeting will take place with Russian Presidential Aide Vladislav Surkov, a Russian Foreign Ministry representative said Friday. 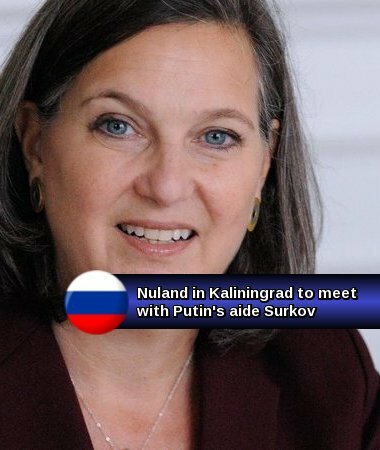 “Nuland has arrived to the Kaliningrad region, and the meeting with Surkov will be held at the presidential residence in the city of Pionersky. 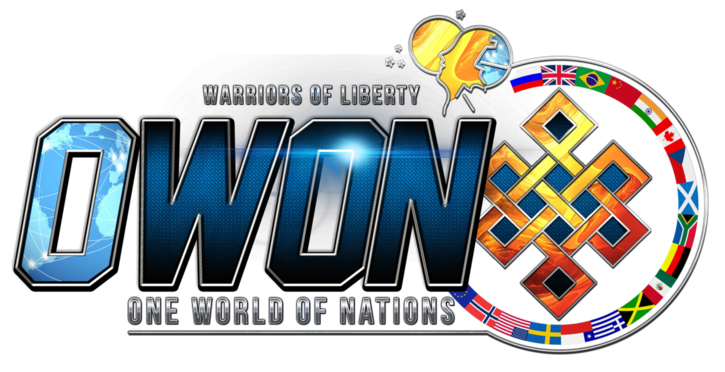 It will be a closed meeting,” Pavel Mamontov said. According to media reports, the Ukrainian crisis settlement and the implementation of the Minsk agreements will dominate the talks. 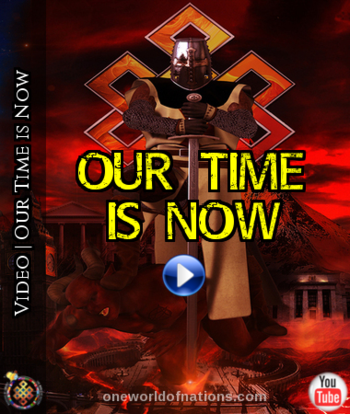 Kiev authorities launched a military operation against independence supporters in Ukraine’s eastern Donbass region in April 2014. The confrontation has claimed over 9,000 lives, according to UN estimates. In February 2015, Russia, Germany, France and Ukraine worked out a ceasefire deal in Minsk later signed by Kiev and the Donbass forces.